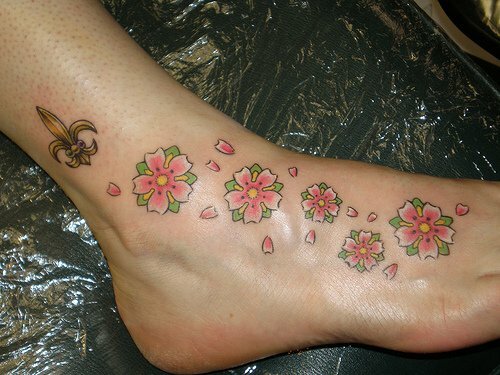 Ankle tattoos are great for women. Ankle tattoos are another great option for women since it can come out trendy, stylish and one of the most feminine spots for tattoos. 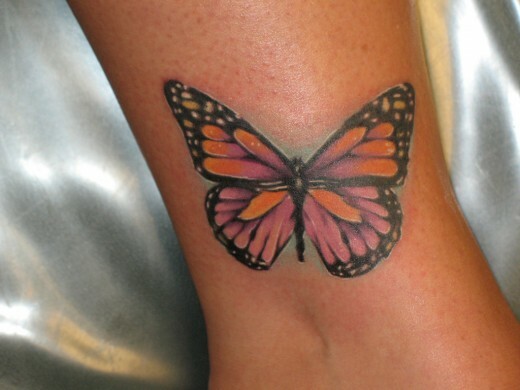 They can be small and fairly well concealed. 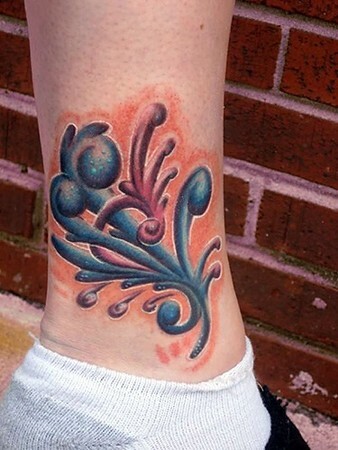 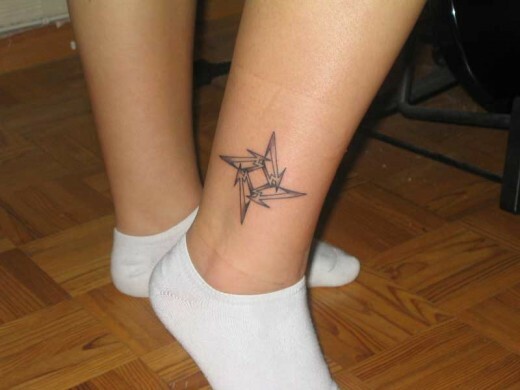 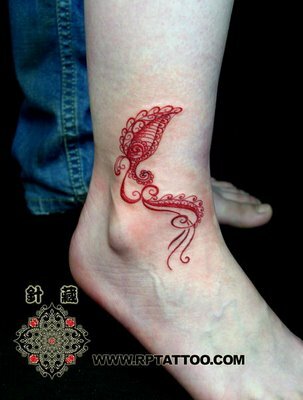 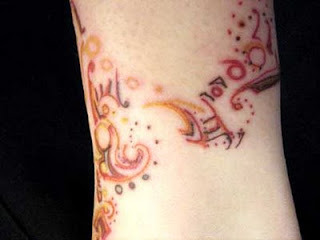 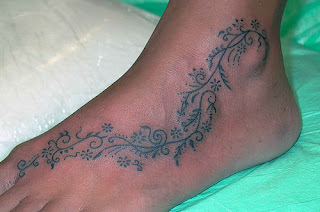 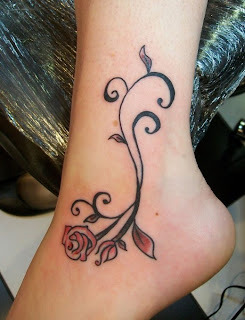 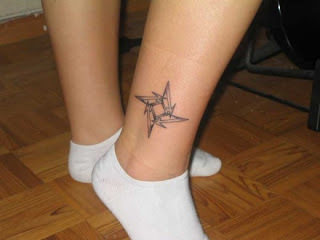 It is located at the shapely part of the female body, the ankle can be a great place for a little tattoo. 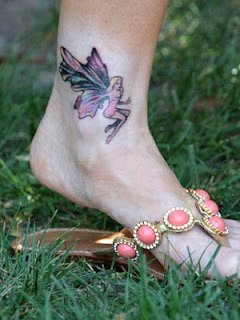 It can be highlighted by wearing high heels or sandals and can really draw attention to a woman's legs.